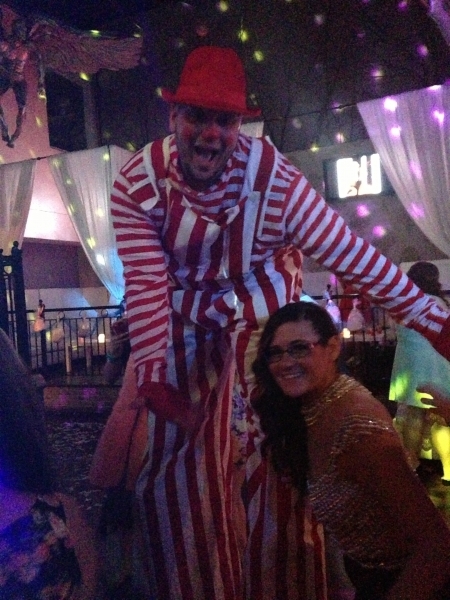 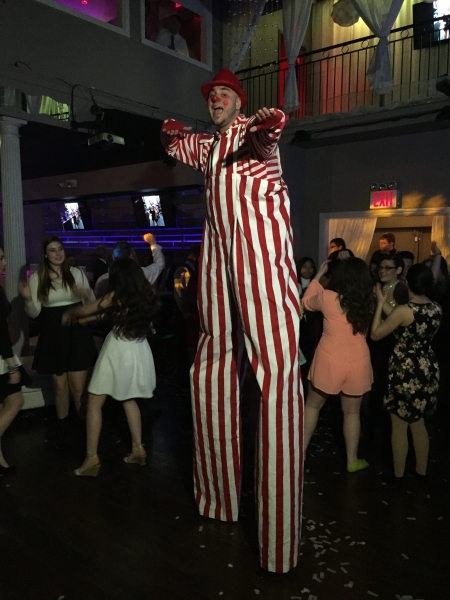 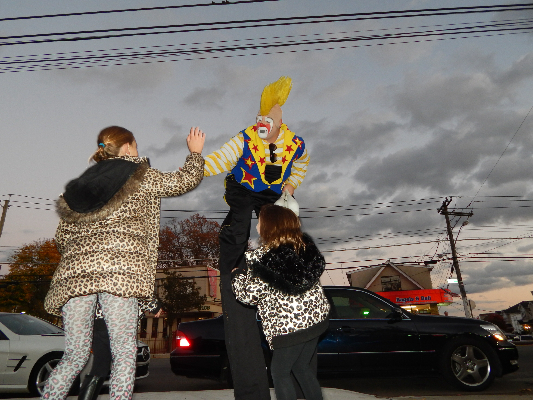 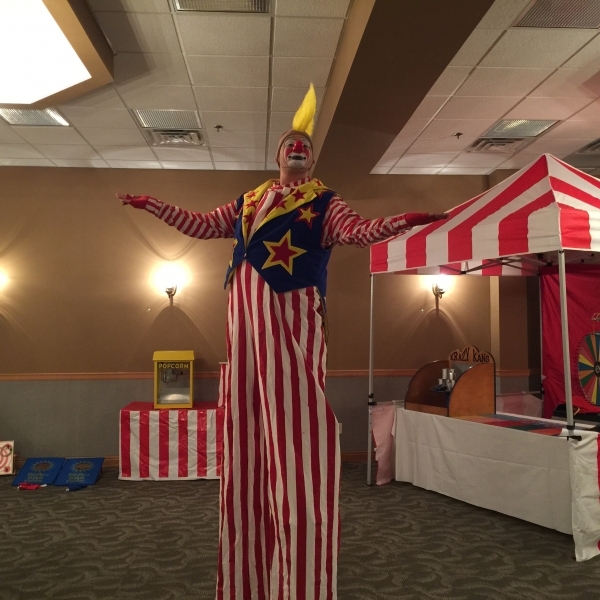 Clowns can create a fun and whimsical atmosphere at any event. 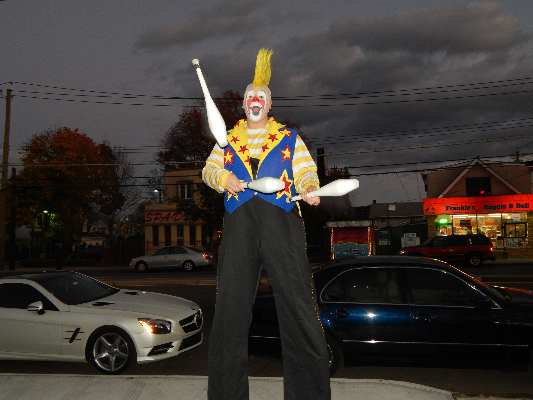 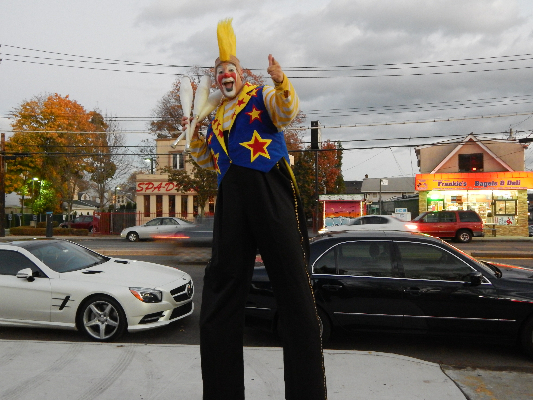 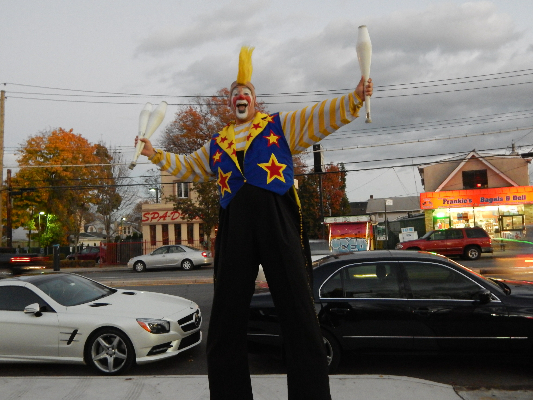 Our clowns are top notch performers that can perform a variety of different presentations. 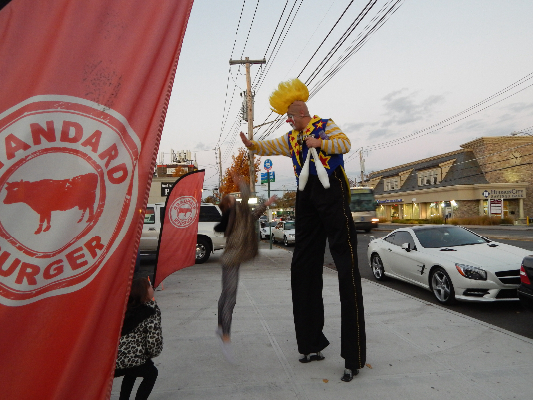 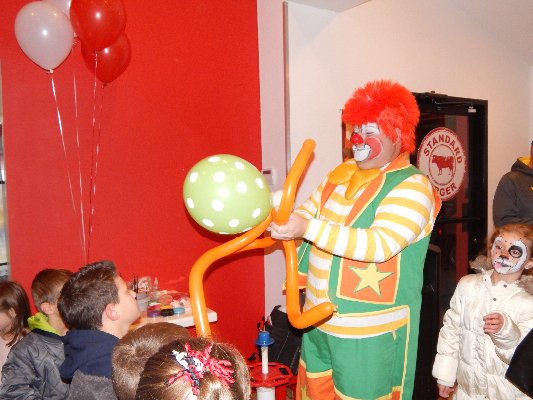 From sit down clown magic shows, walk-around balloon sculpting to even stilt walking and juggling. 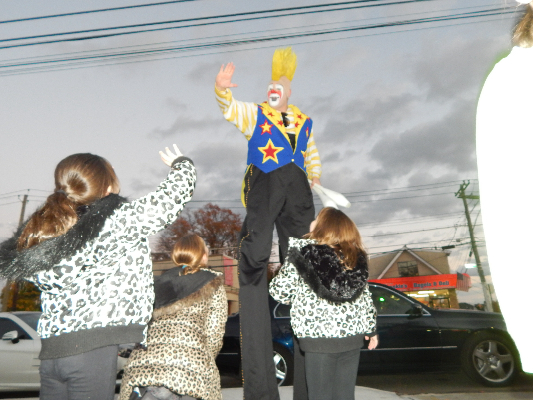 Our performers will amaze your guests and have them rolling in the isles. 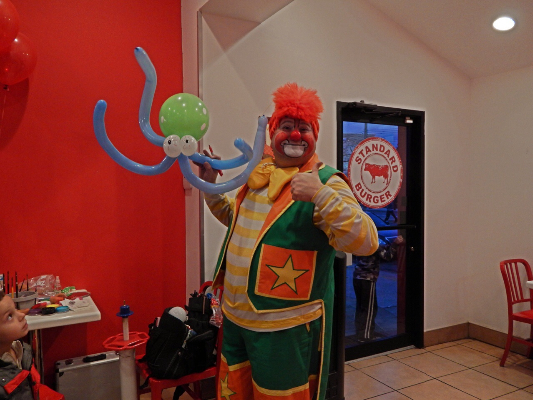 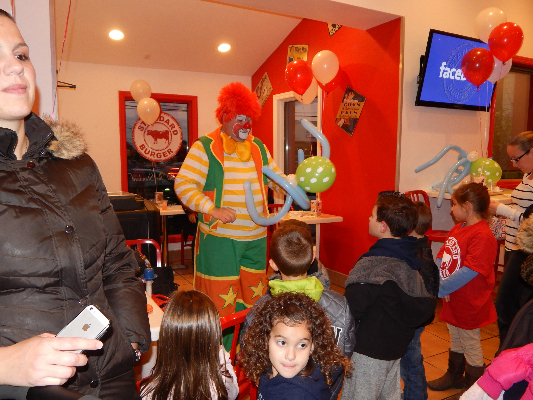 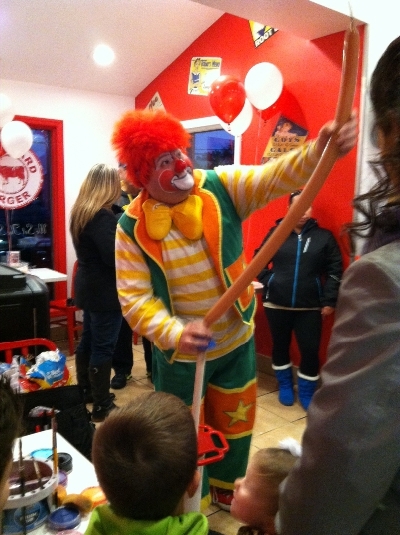 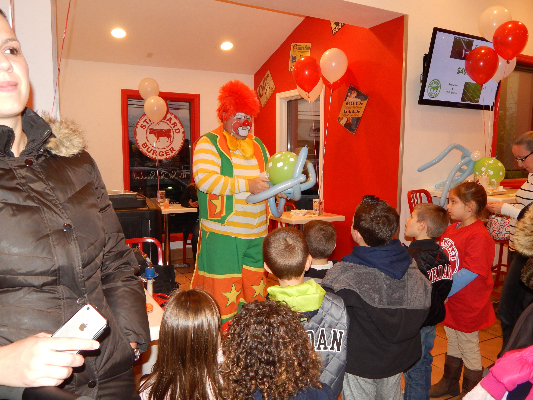 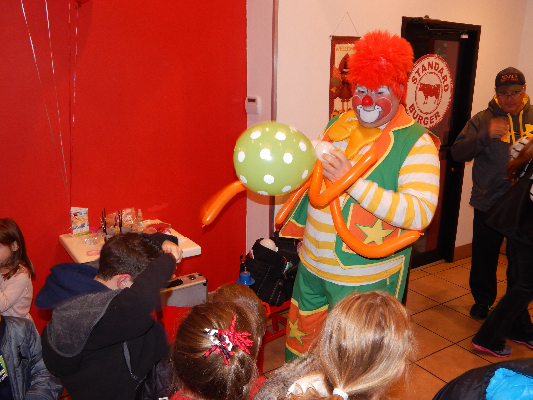 Our children’s sit down Clown Shows come to do a 35-40 minute magic show followed by balloon sculpting for a show total of 1 hour.